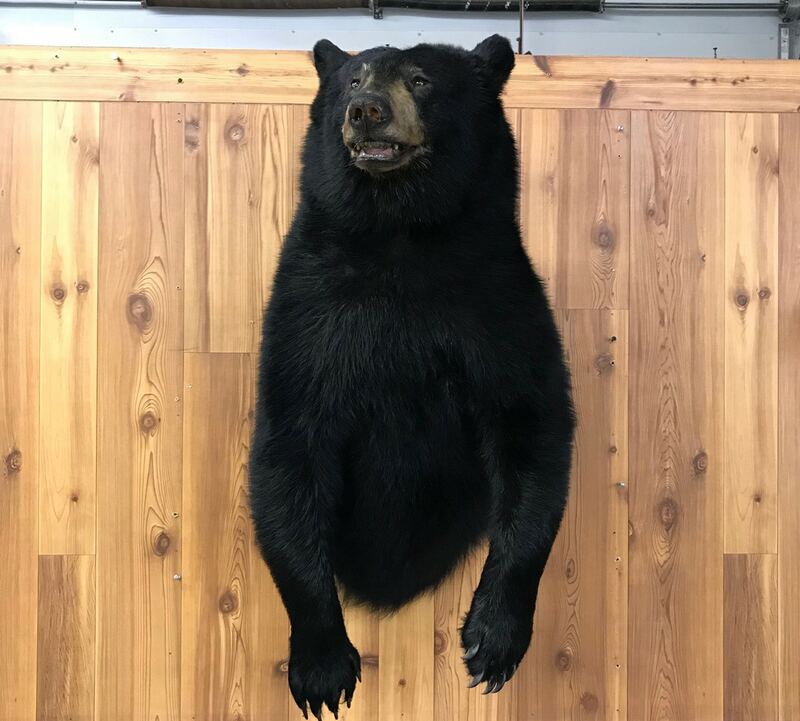 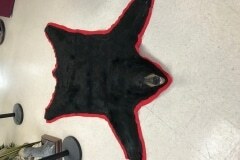 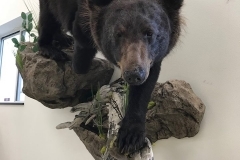 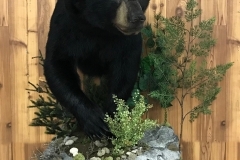 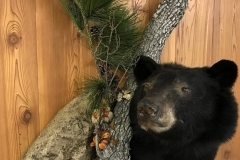 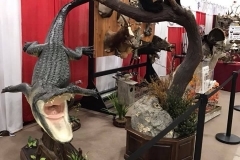 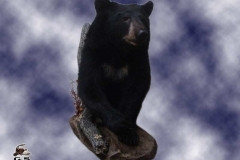 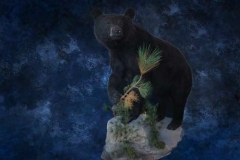 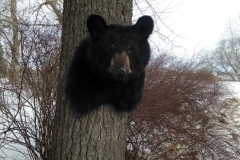 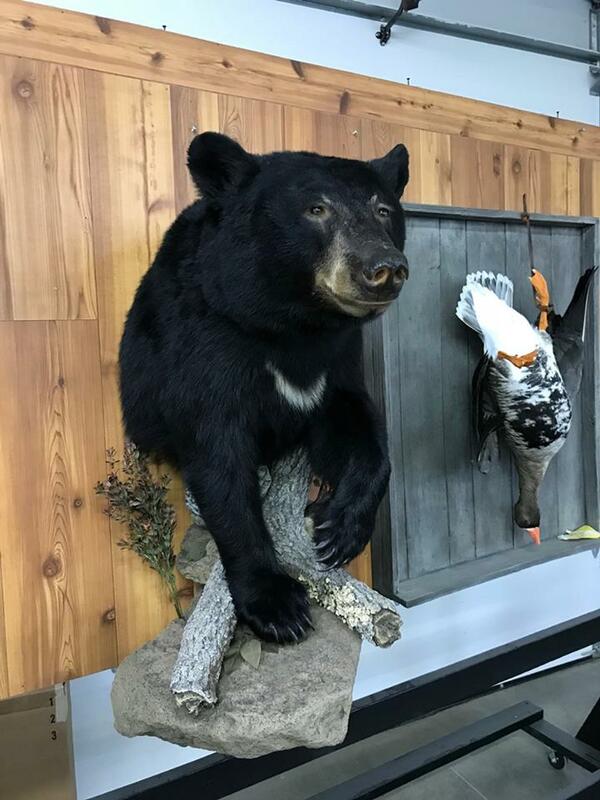 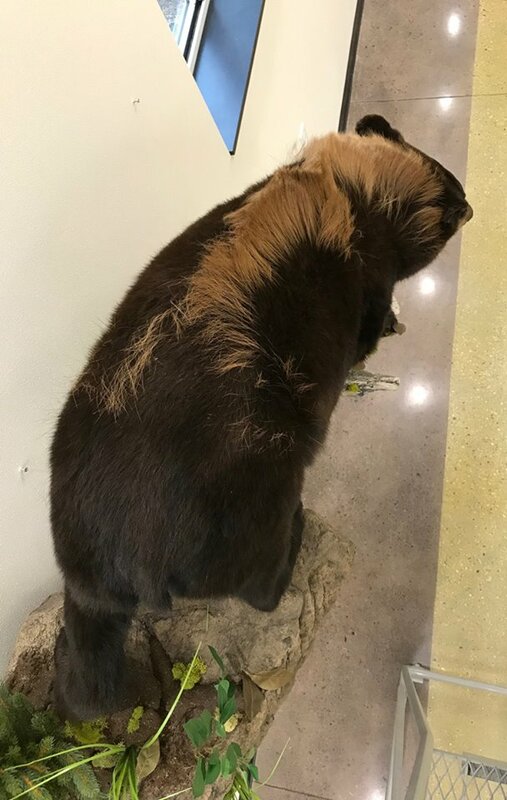 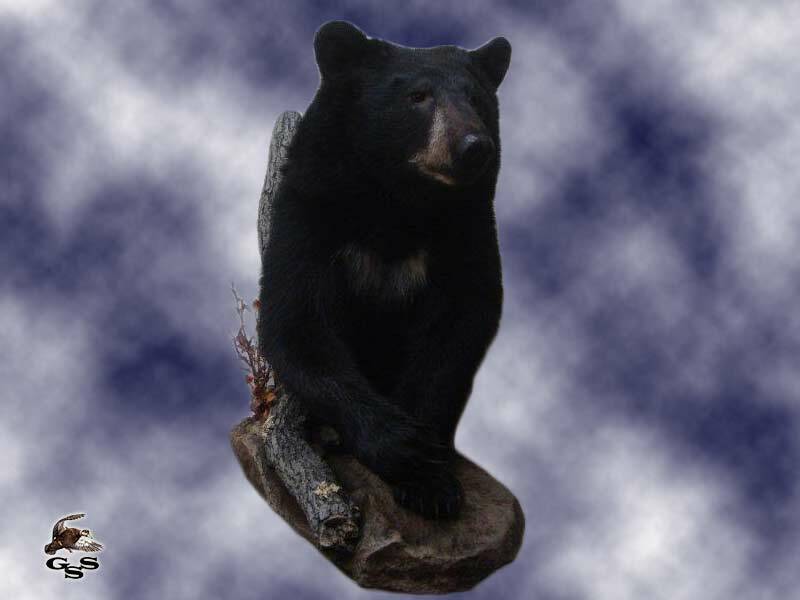 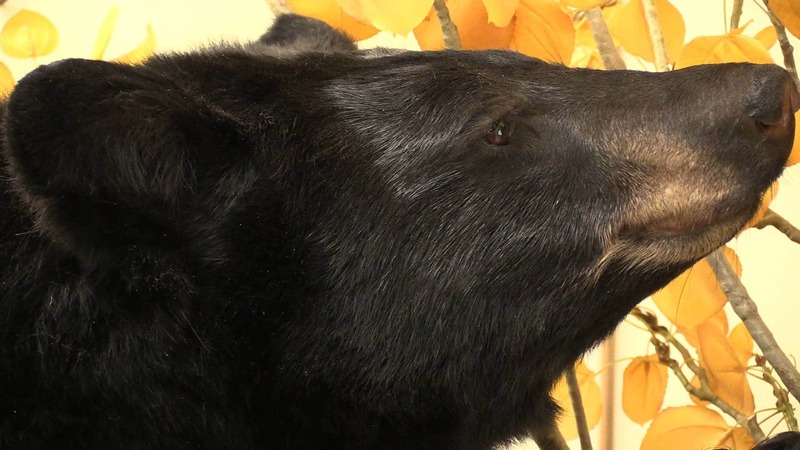 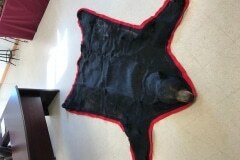 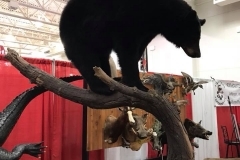 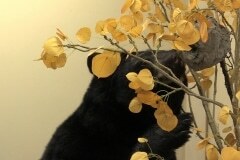 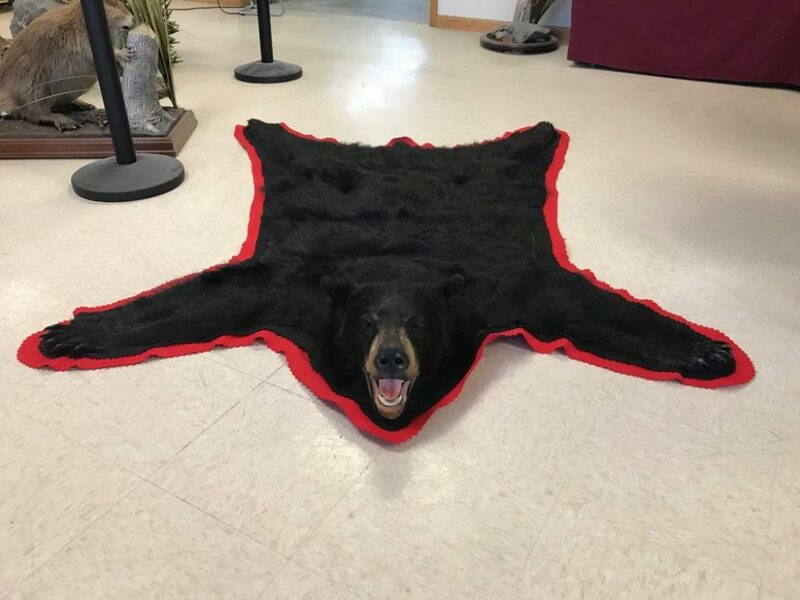 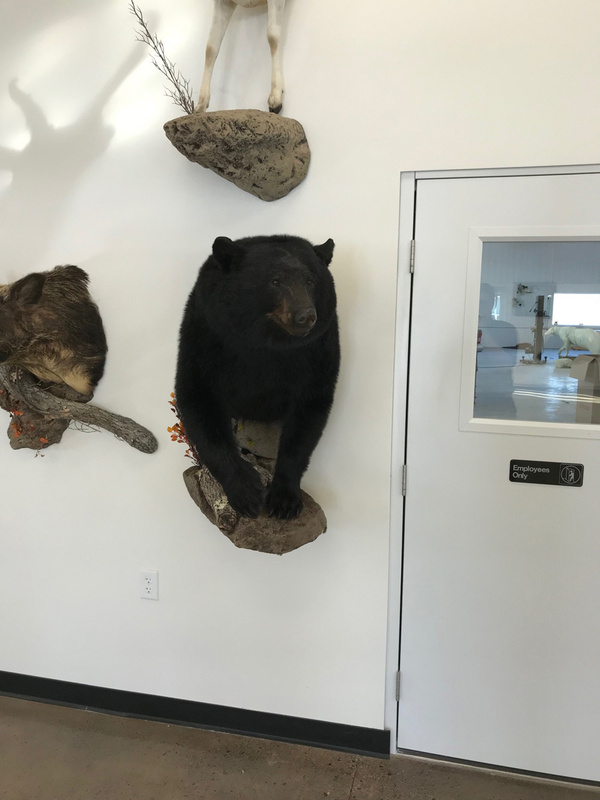 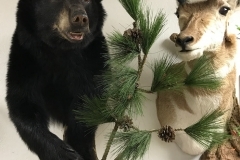 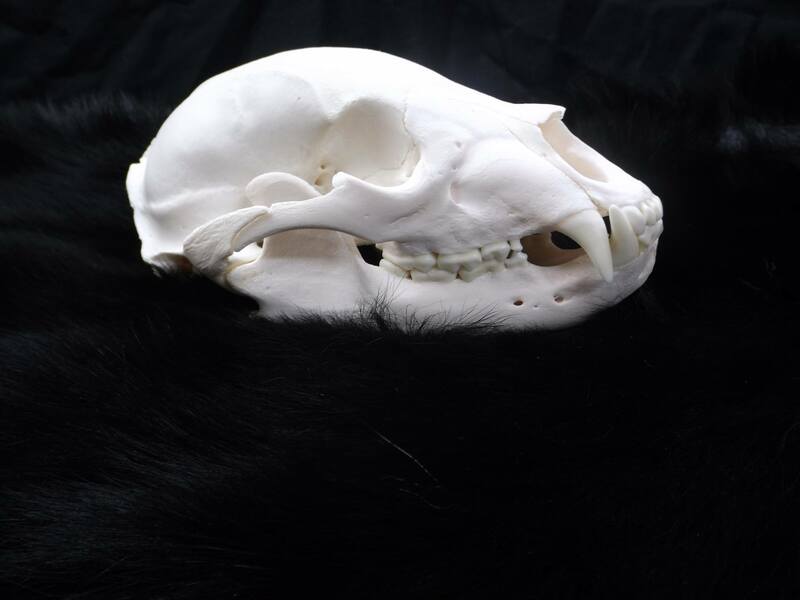 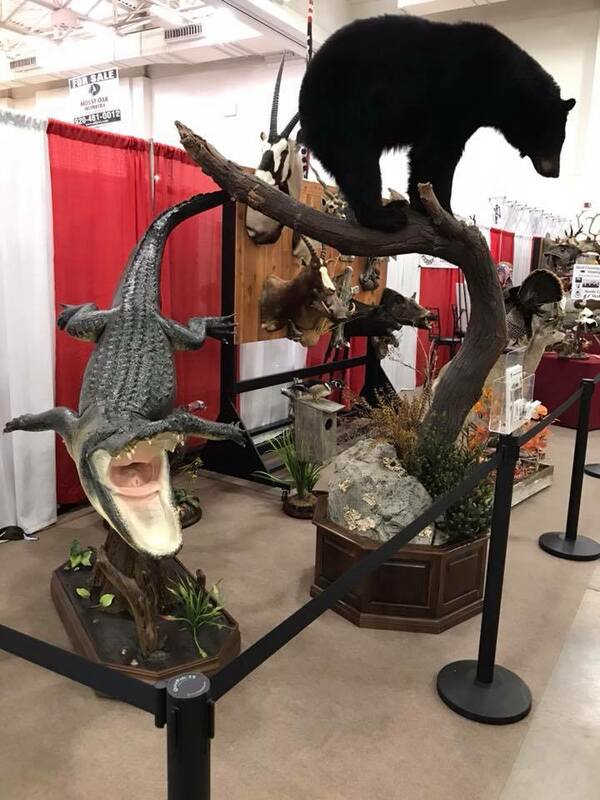 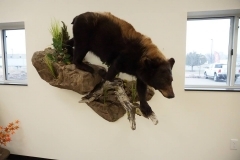 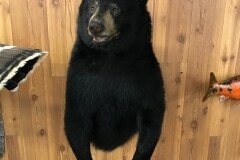 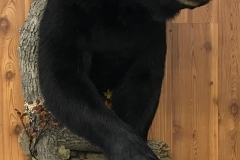 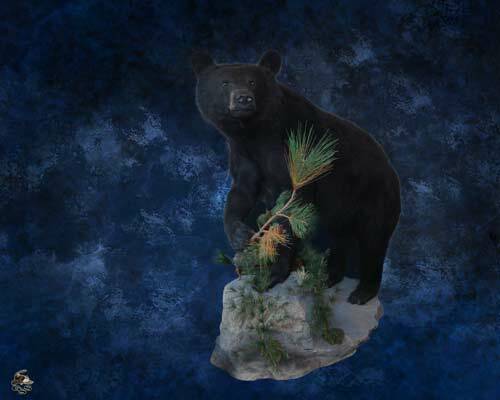 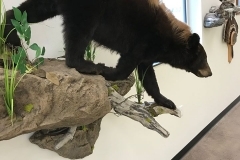 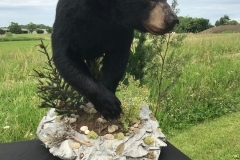 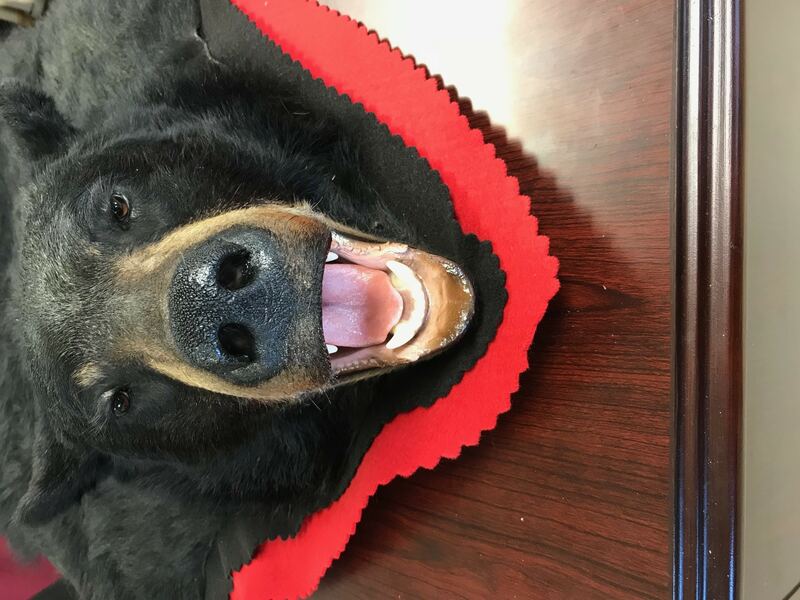 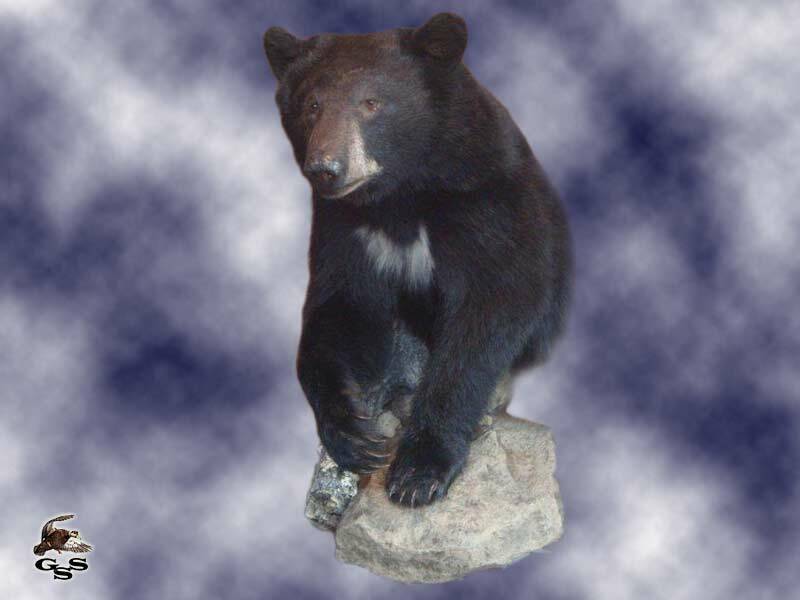 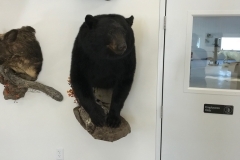 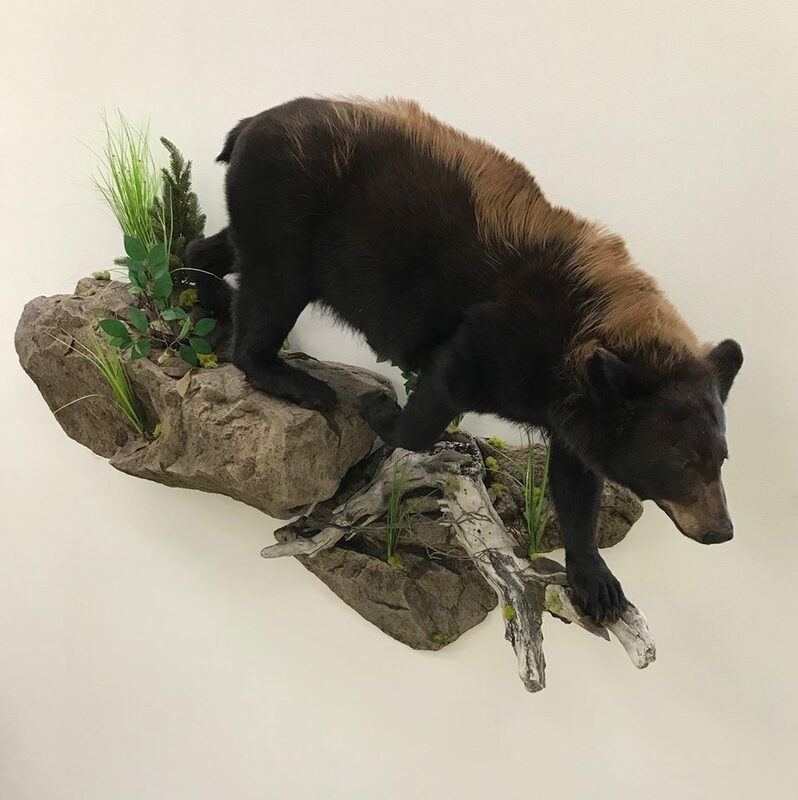 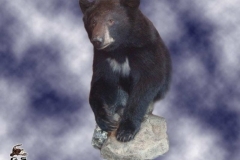 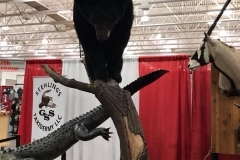 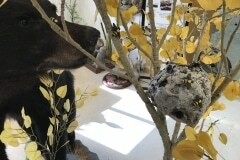 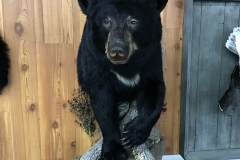 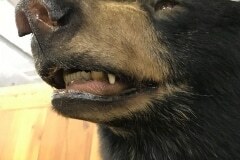 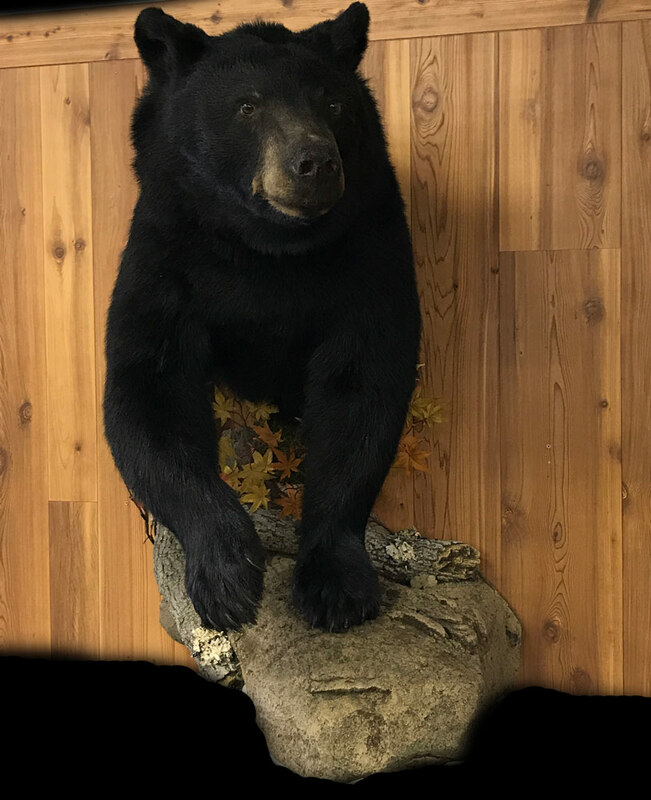 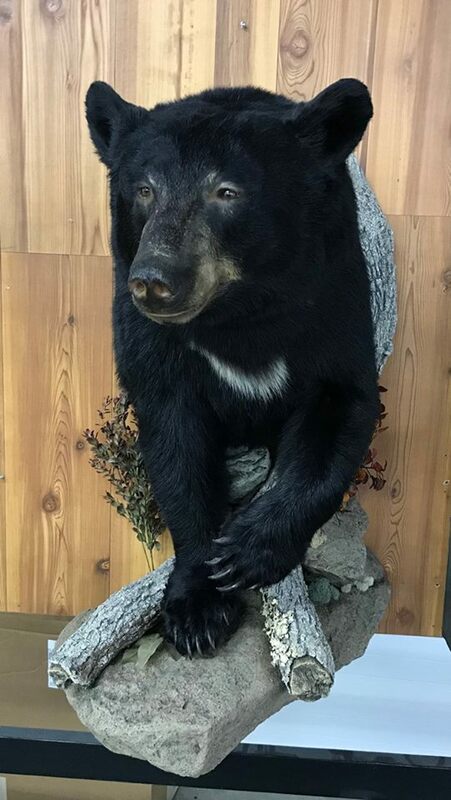 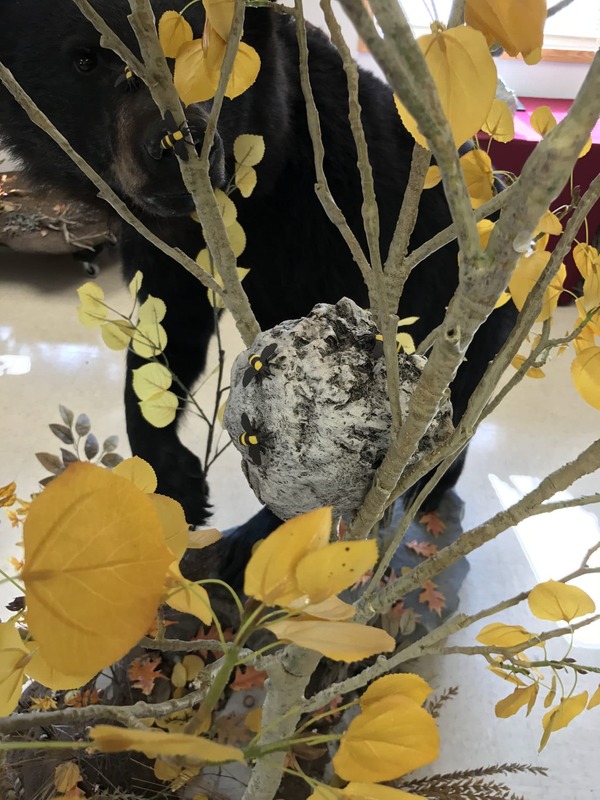 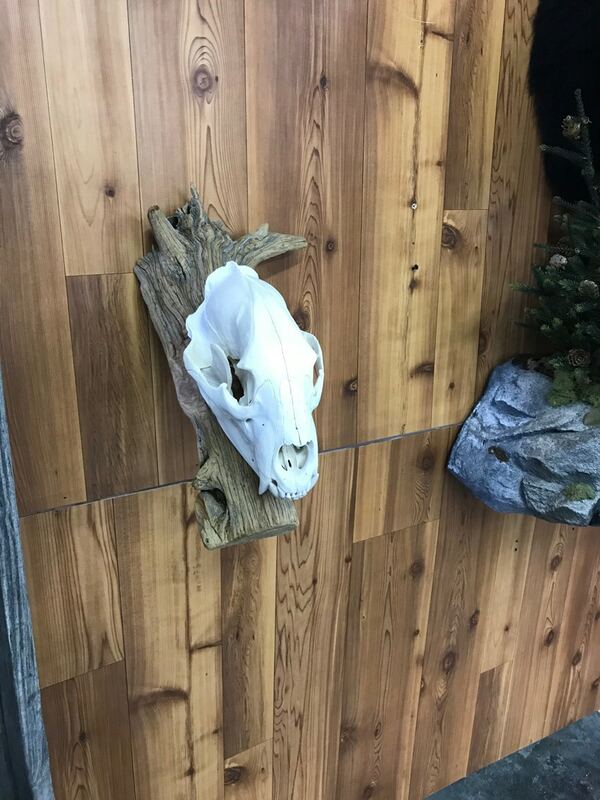 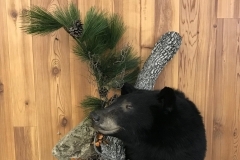 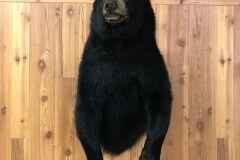 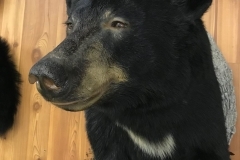 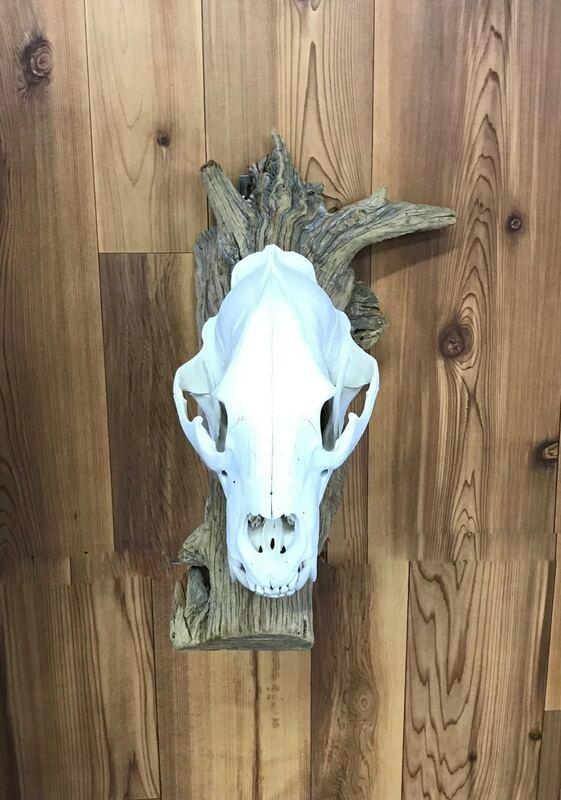 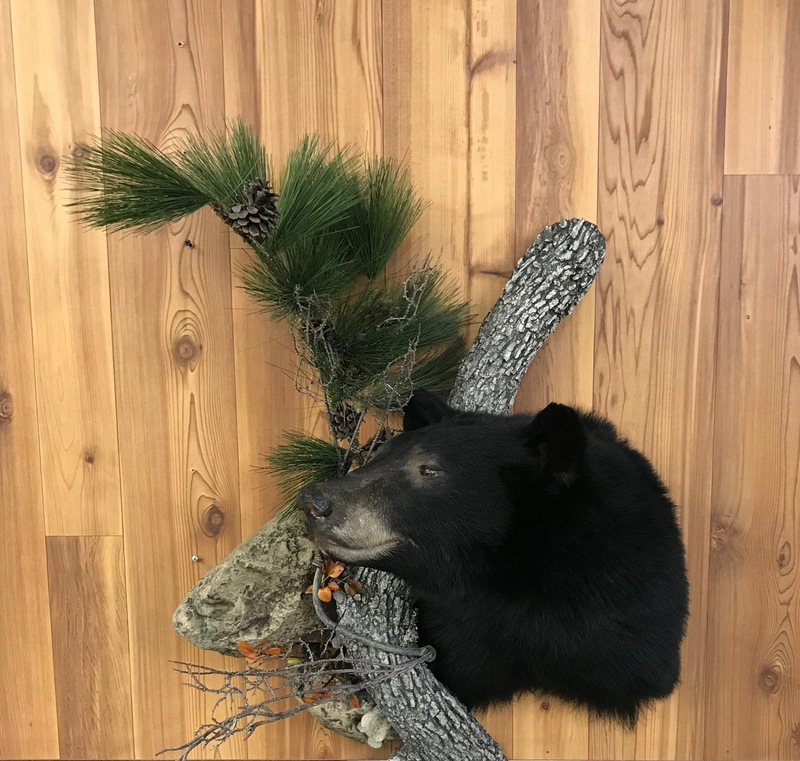 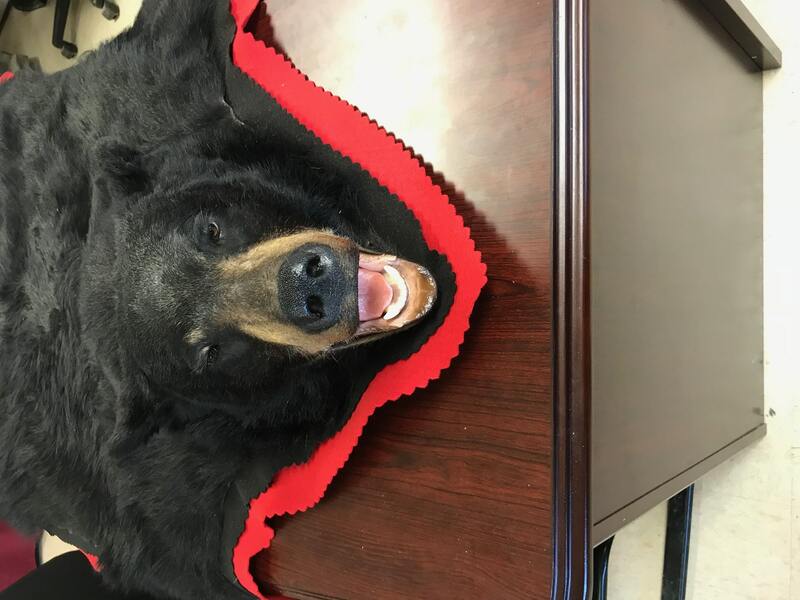 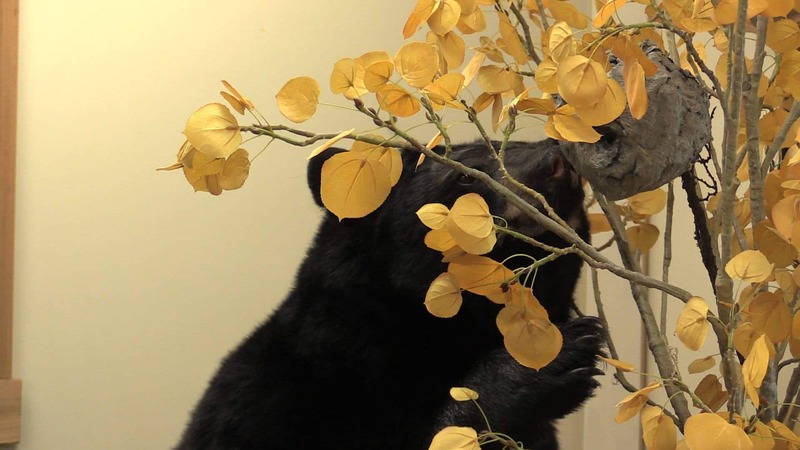 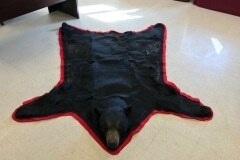 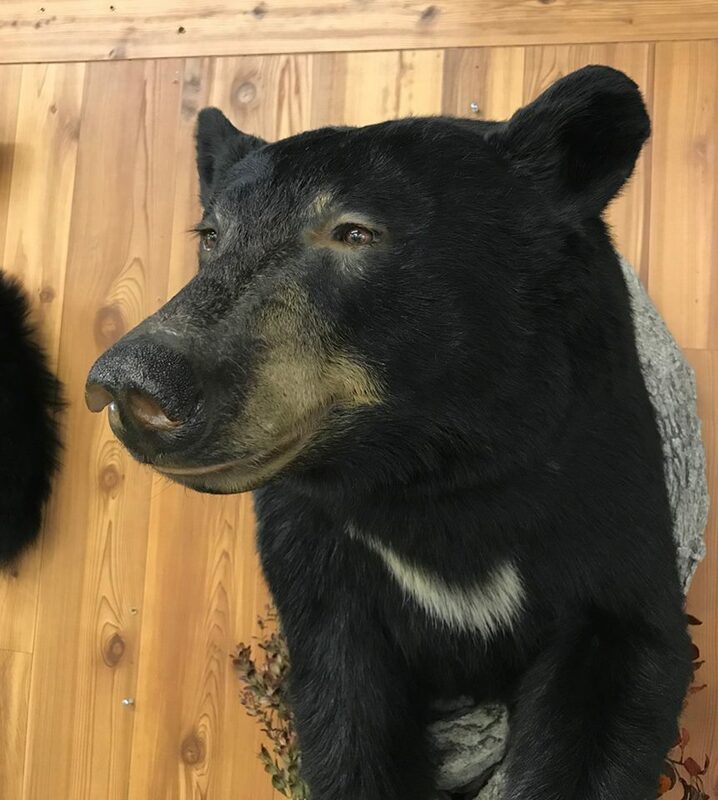 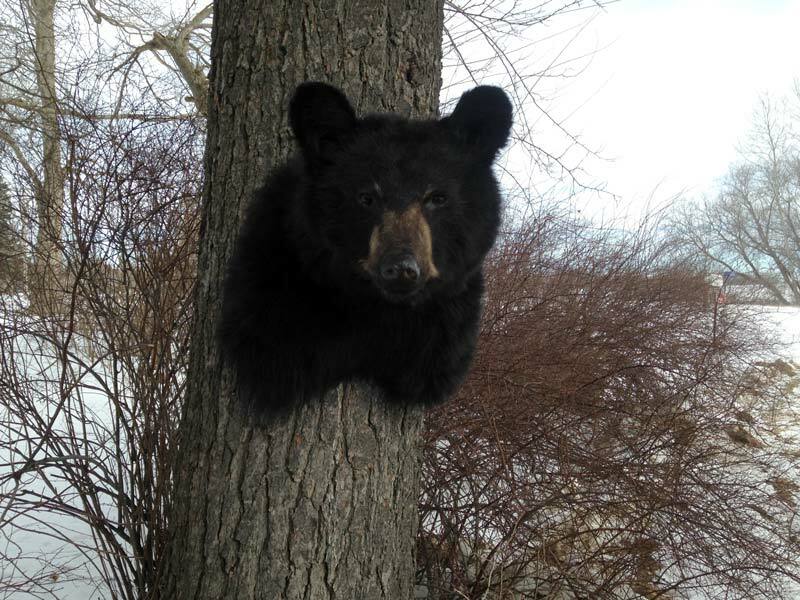 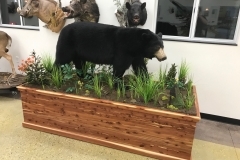 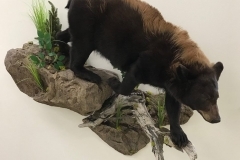 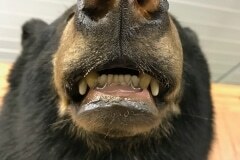 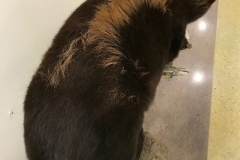 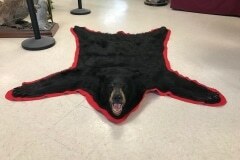 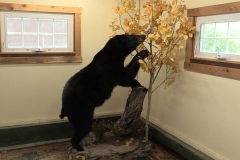 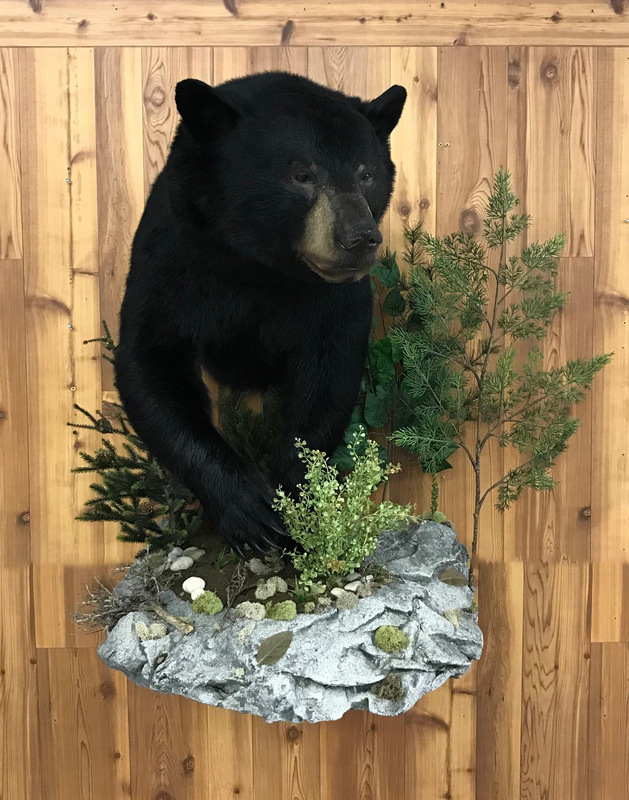 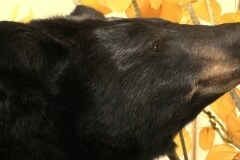 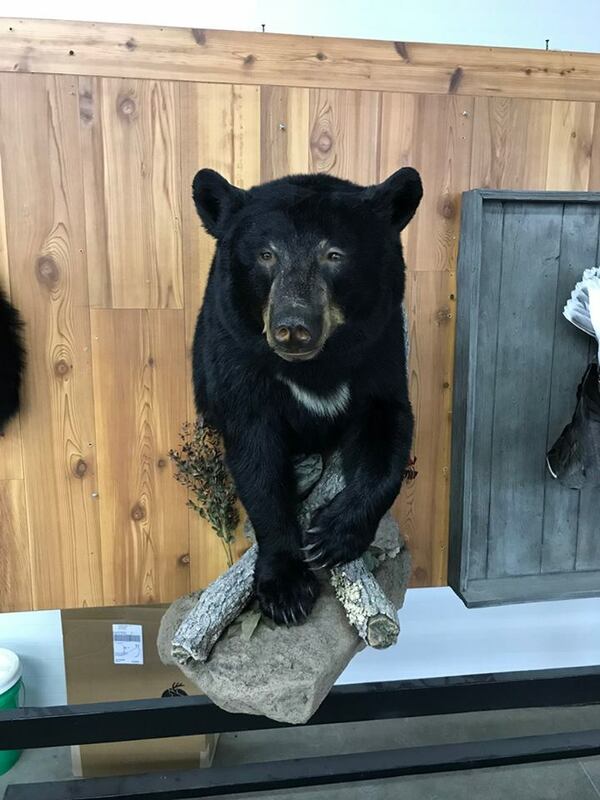 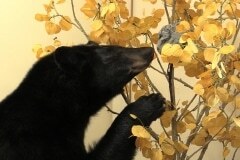 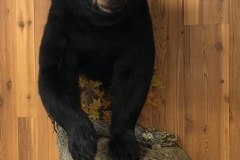 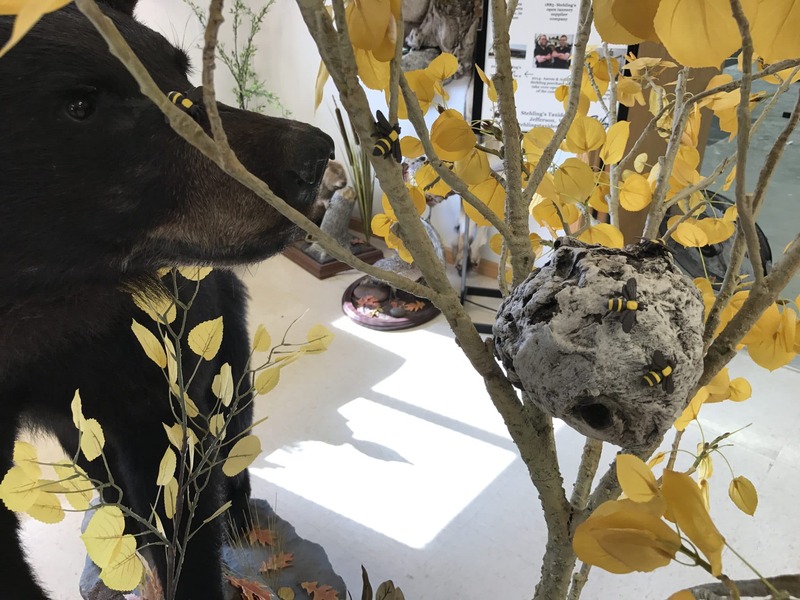 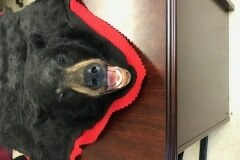 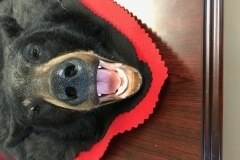 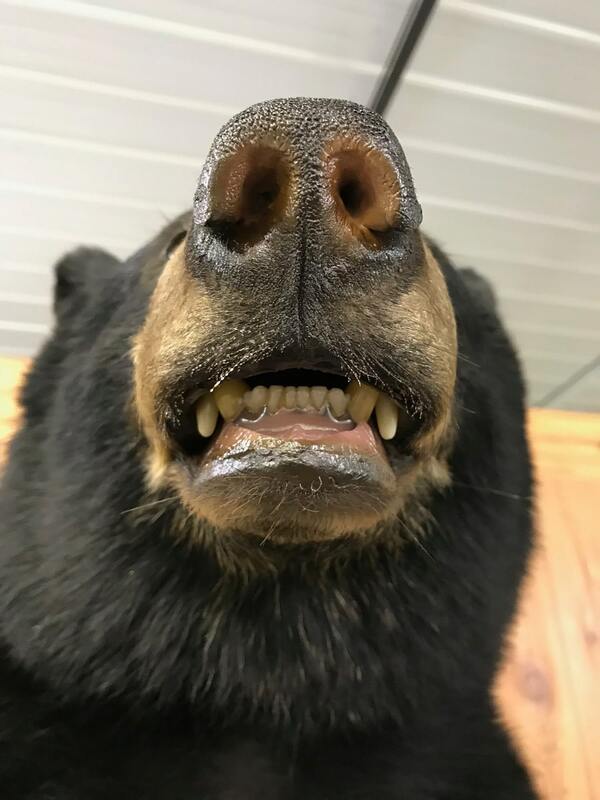 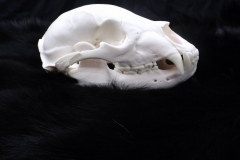 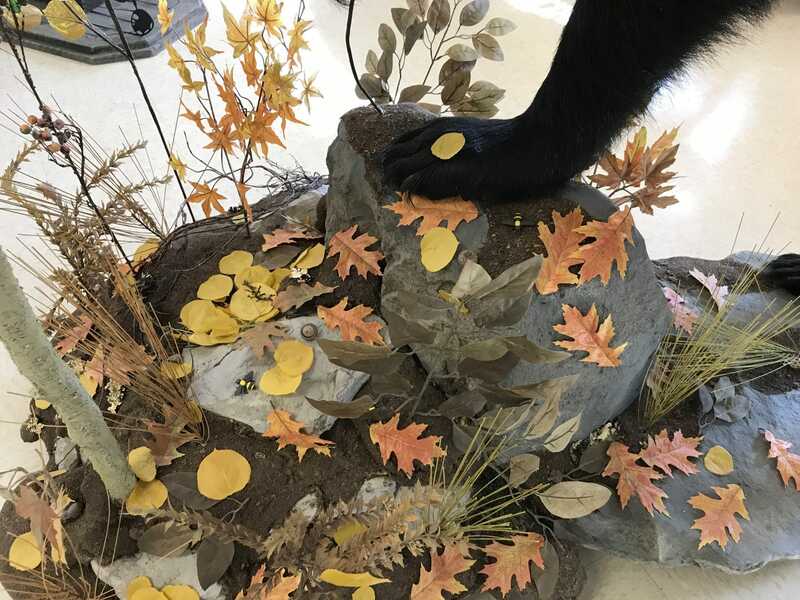 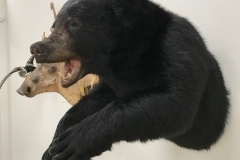 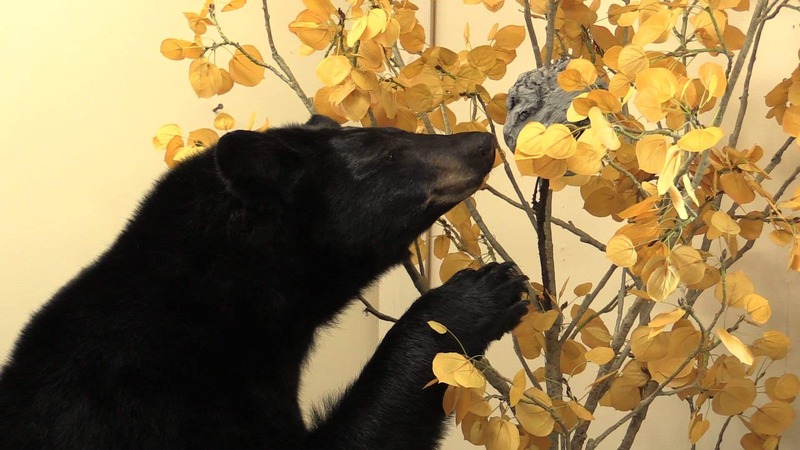 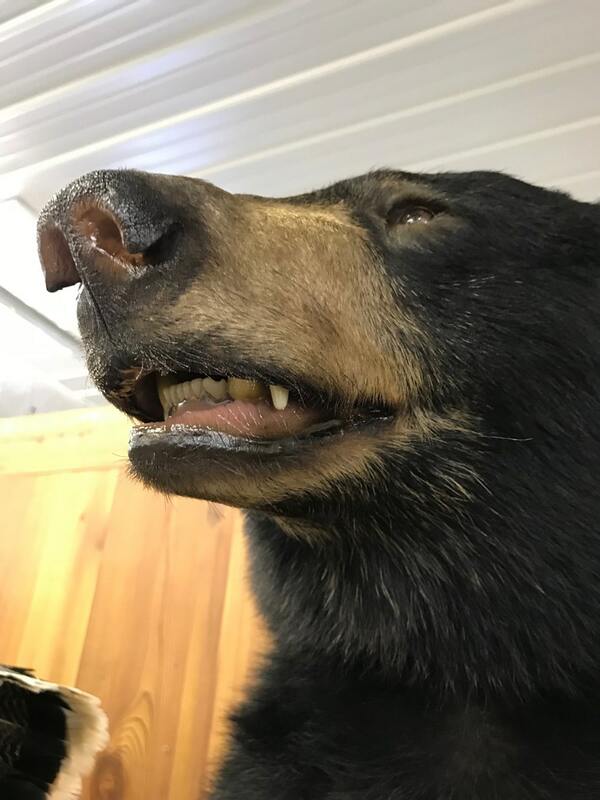 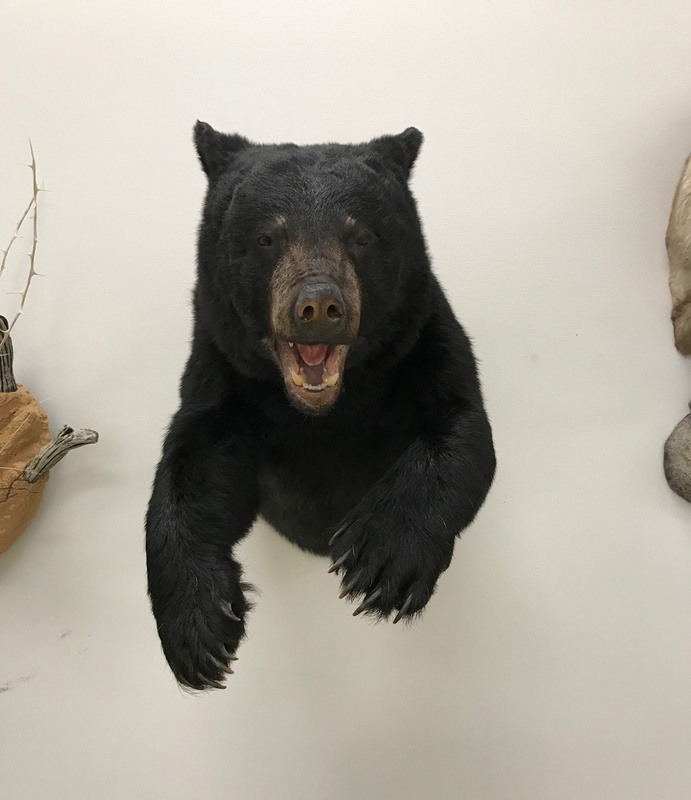 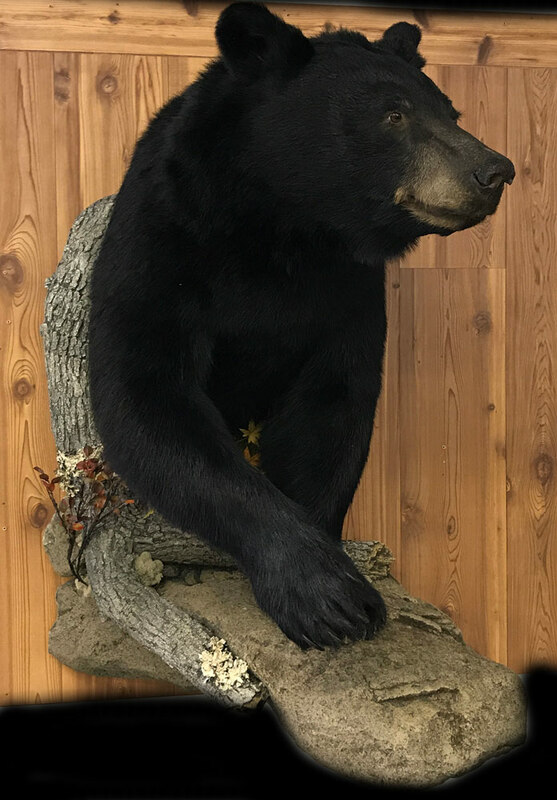 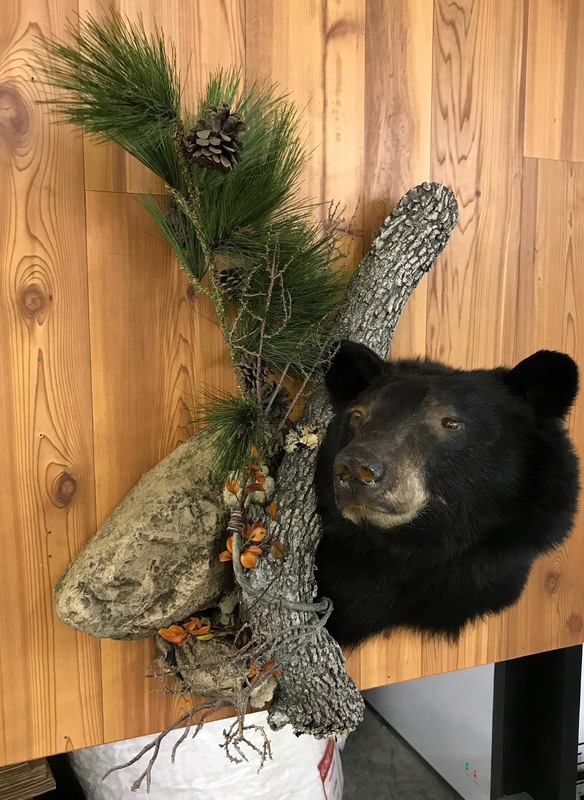 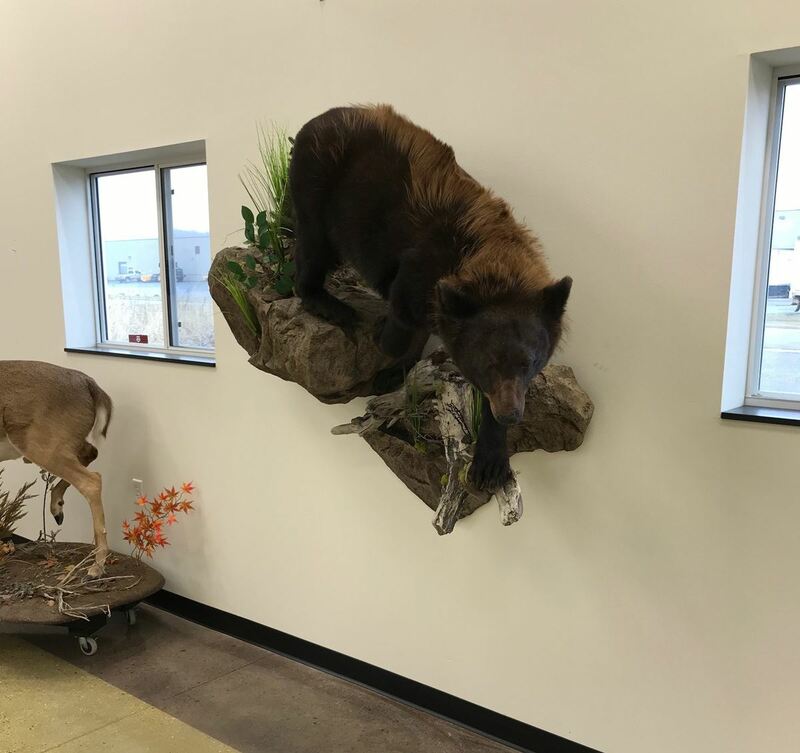 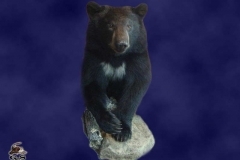 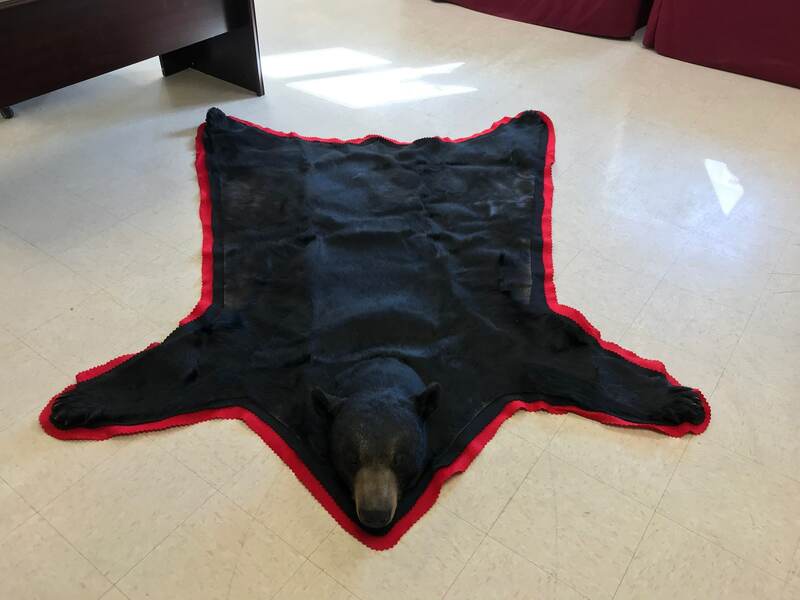 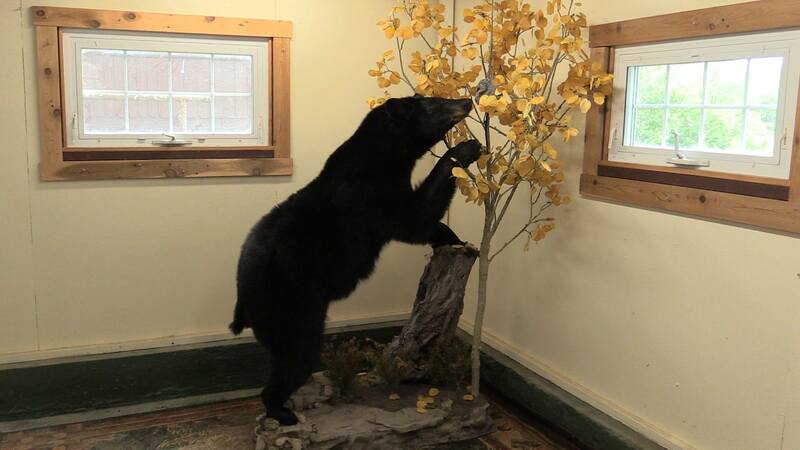 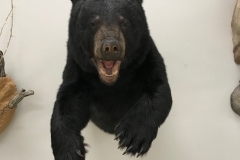 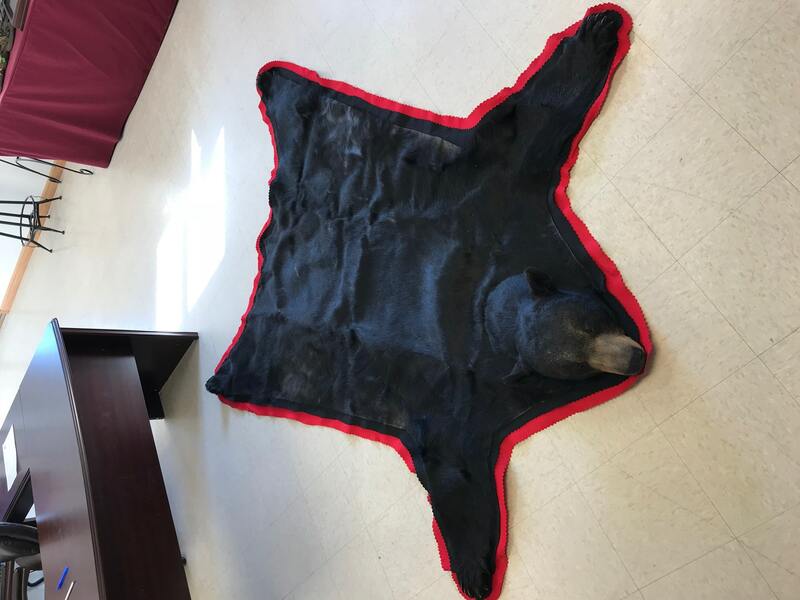 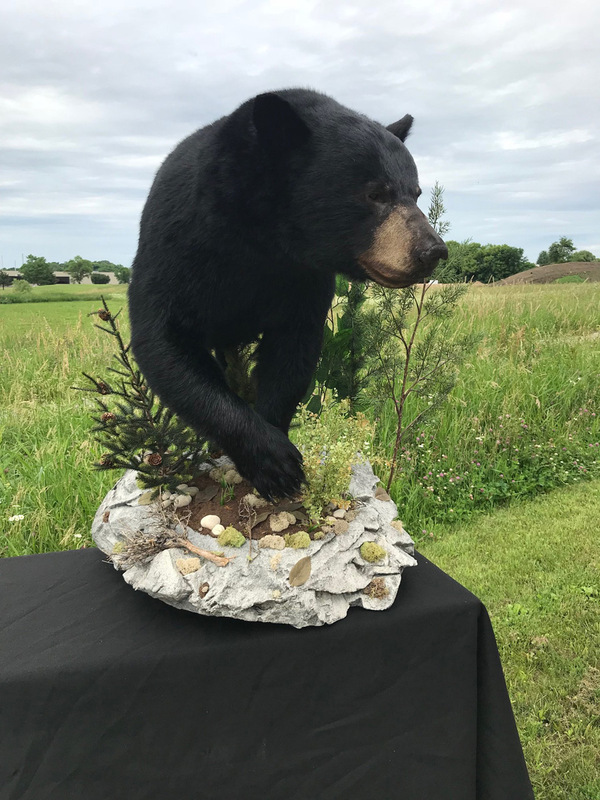 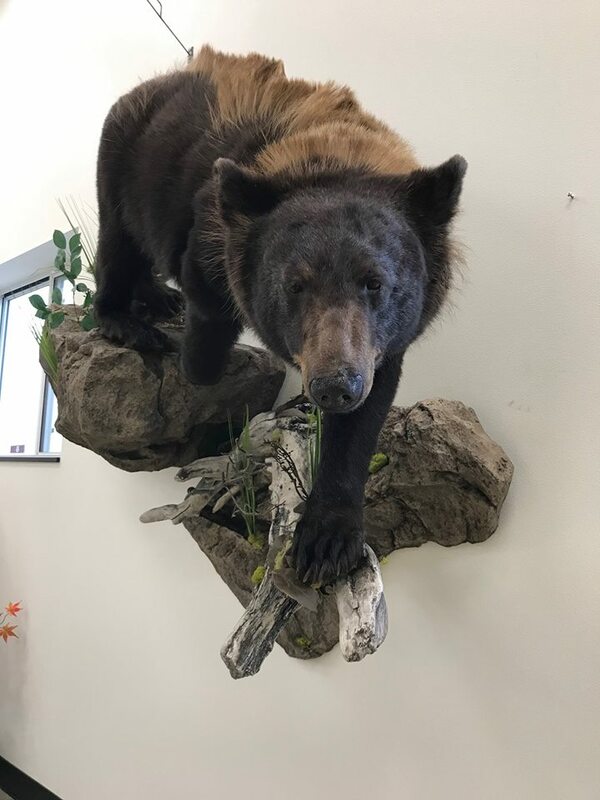 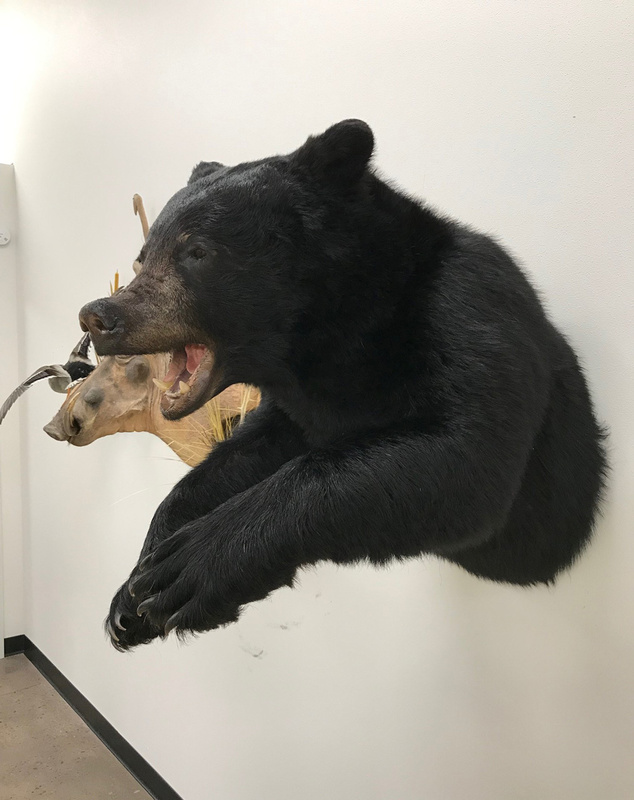 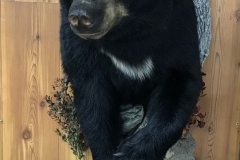 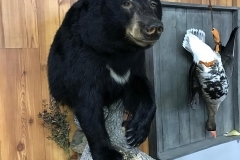 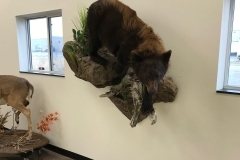 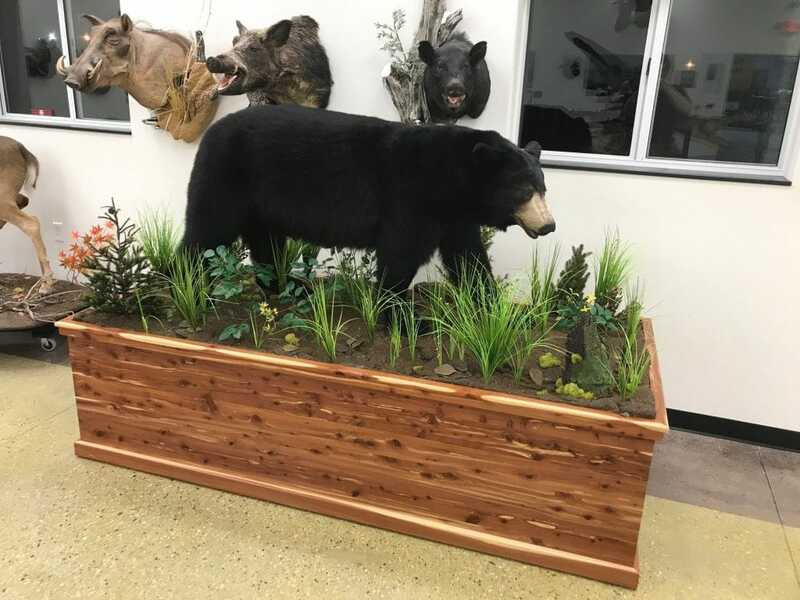 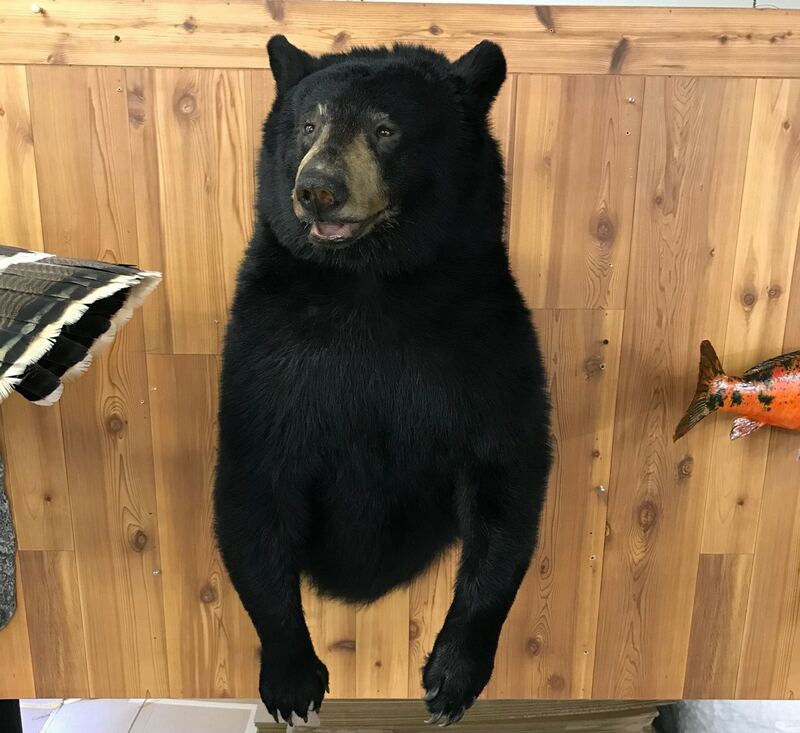 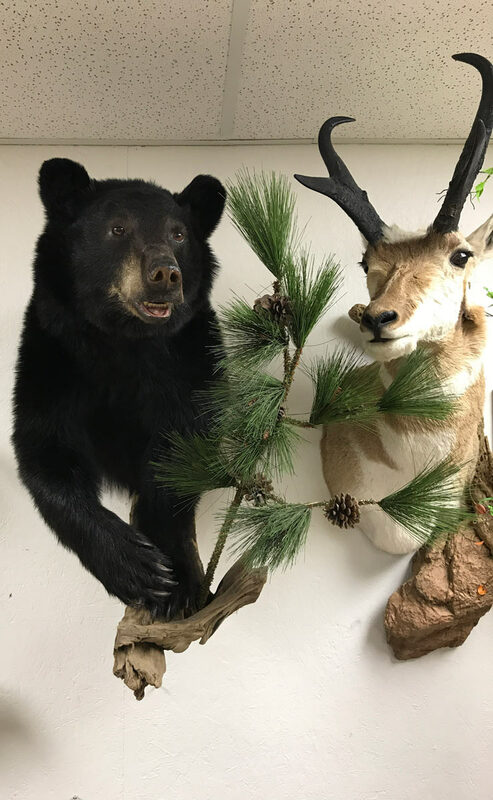 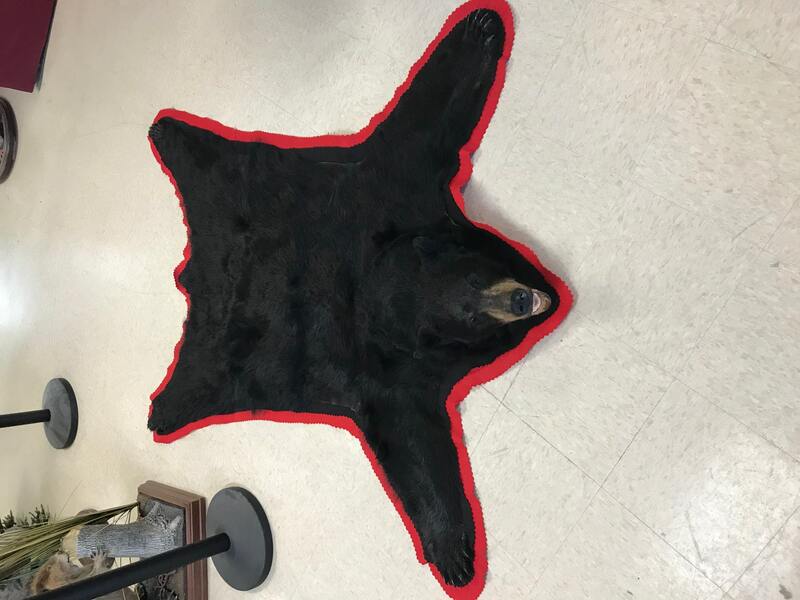 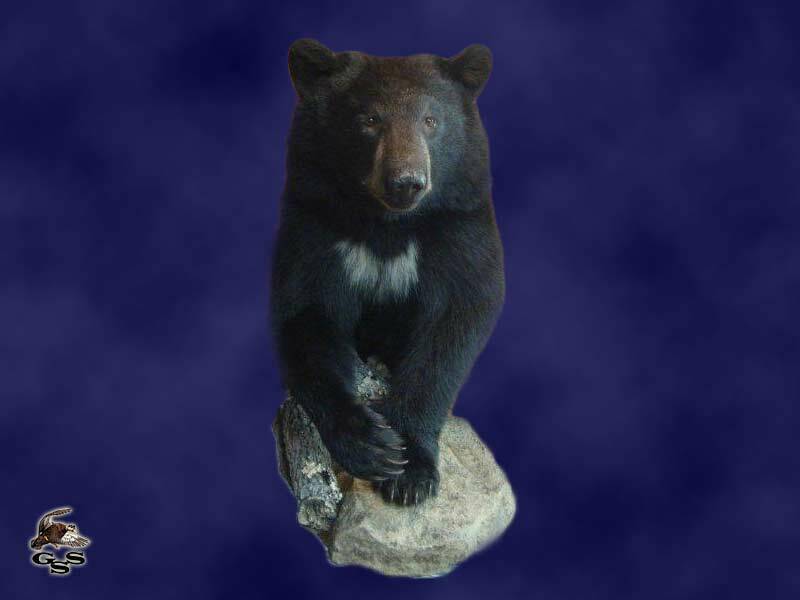 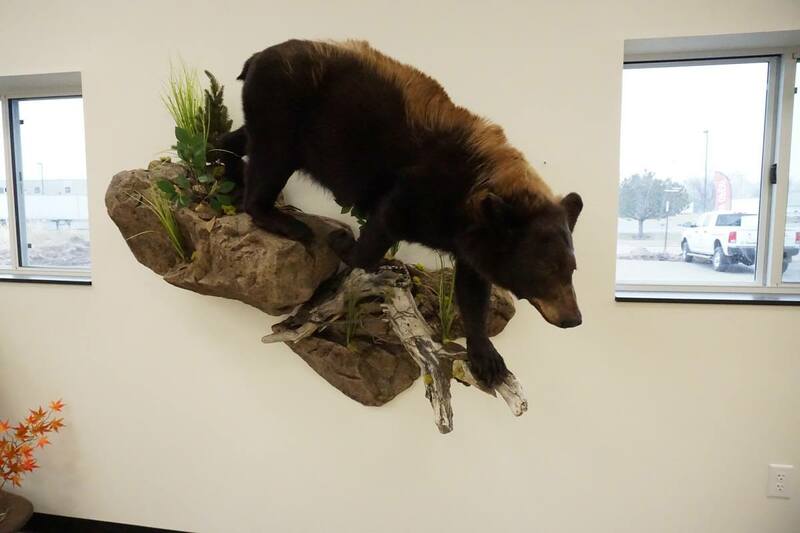 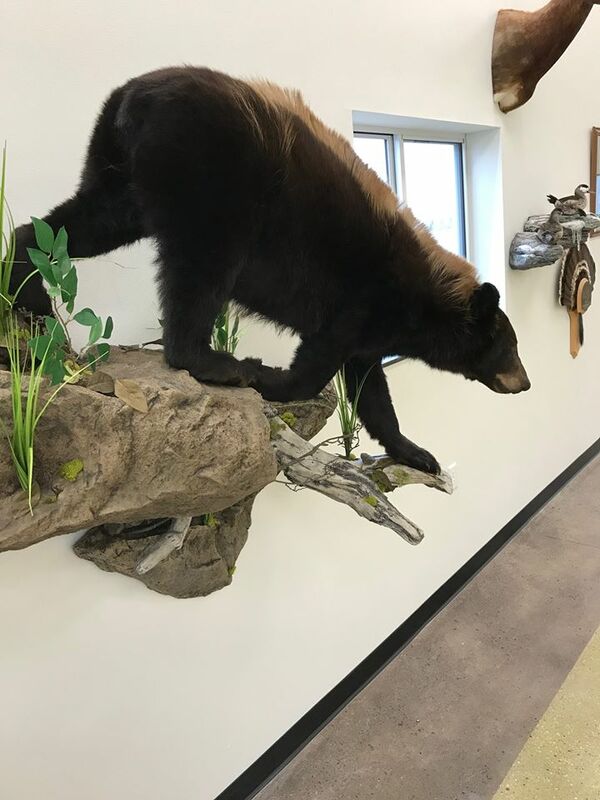 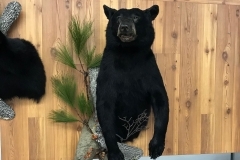 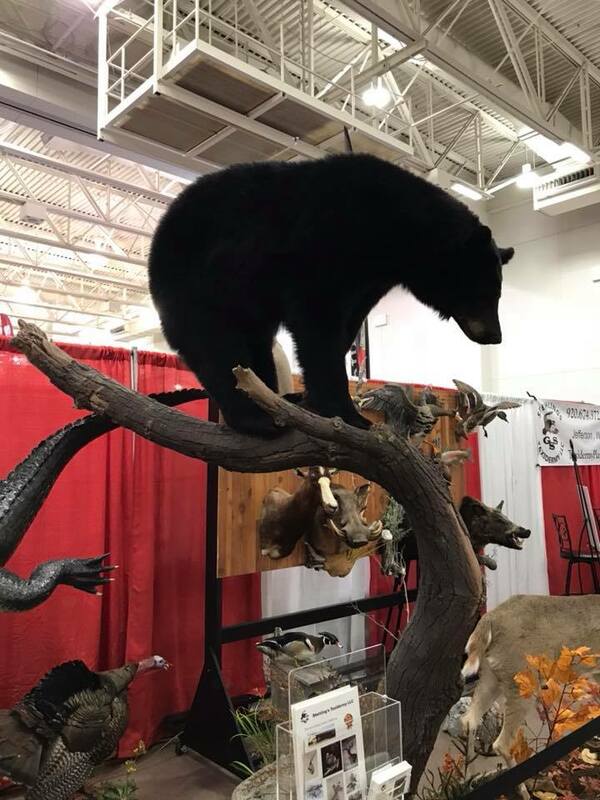 With over 40 years of experience, we have the expertise to make your bear mount come alive! 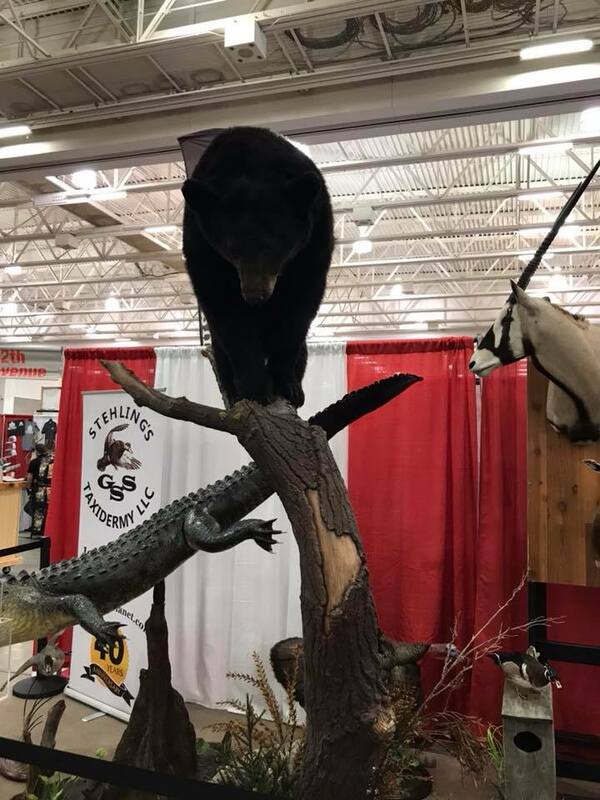 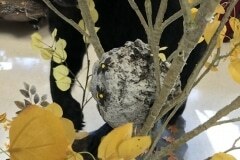 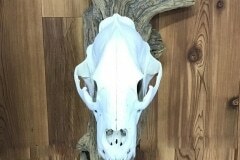 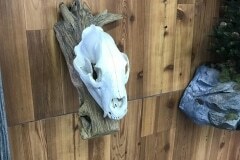 Please contact us for pricing and information on proper skinning and field care. 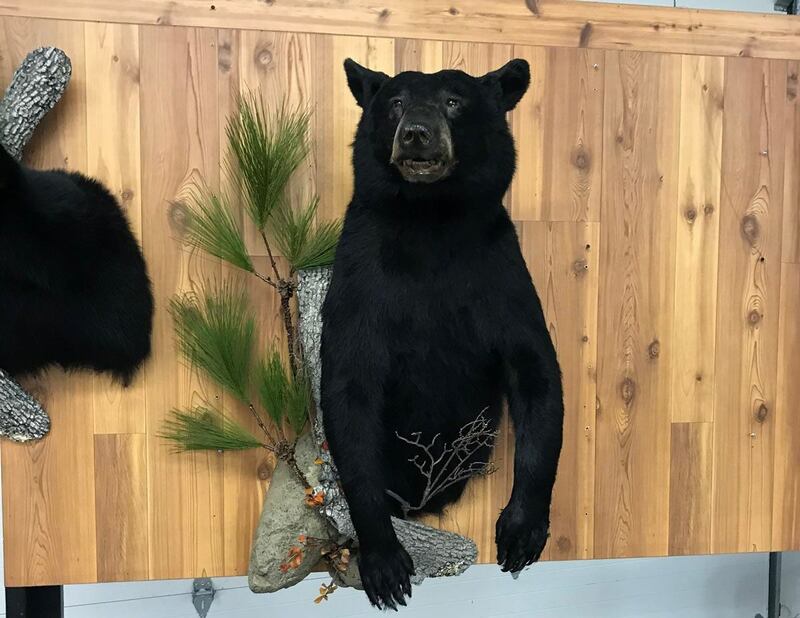 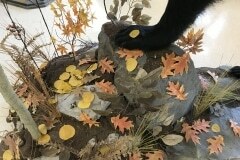 Below is a sampling of some of the bears we have worked on.